click Left and Right Arrows to scroll through each gallery. Enjoy! 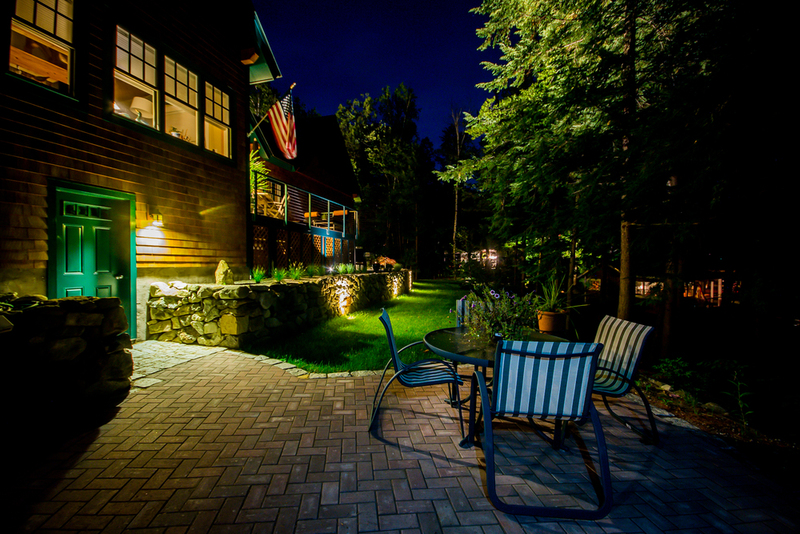 Large Landscape Lighting job on Newfound Lake in Bristol, NH.